Reactor design, construction, uranium supplies and important financier. 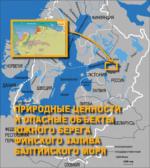 Russia has a core role in what will be Finland’s northernmost nuclear power plant. Located in Pyhäjoki south of Oulu, construction work has already started. Though, the plant still lack building permit. «What happens in Finland is even more controversial than how the nuclear industry behave home in Russia,» says Oleg Bodrov, a prominent expert on Russia’s nuclear complex. 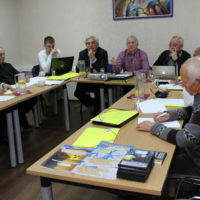 Bodrov chairs the Public Council of the South Coast of the Gulf of Finland, an environmental network with the majority of members from the St. Petersburg area. 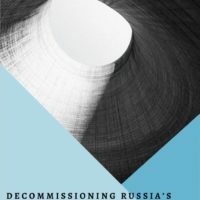 «According to Russian law, no-one can start construction work without having the final permit for building a nuclear power plant,» Bodrov explains and shakes his head over what happens in Finland. 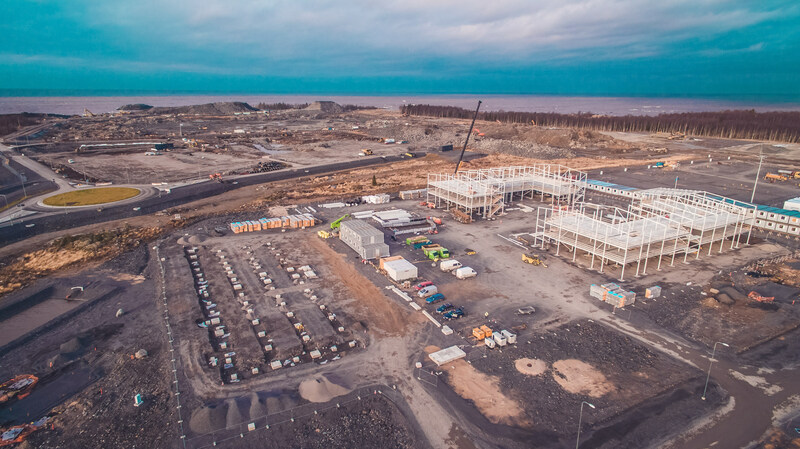 Huge trucks are already moving excavated soil and rock at the site where the nuclear power company Fennovoima prepares the ground near the Gulf of Bothnia. Buildings are raised. As previously reported, the permit is delayed by Finland’s Radiation and Nuclear Safety Authority (STUK), and is likely not to be ready before the end of 2018. The nuclear power plant project is controversial in Finland. 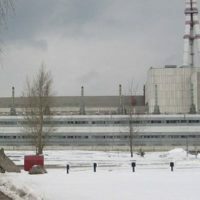 Parts of the funding to the plant, where RAOS Voima, a subsidiary to Russia’s state-owned company Rosatom, holds 34% of the shares comes from the National Wealth Fund. 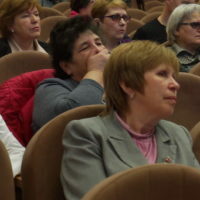 «They are playing with the money of our pensioners,» says Oleg Bodrov. Oleg Bodrov has first hand knowledge. 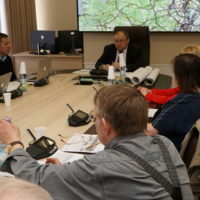 Coming from the closed town of Sosnovy Bor, he has for decades monitored developments at Leningrad nuclear power plant. Within some weeks, a new reactor of the VVER-1200 design will be commissioned. This reactor is similar to the one to be built in northern Finland. Fennovoima says construction of the reactor plant itself is to start in 2019 and commercial operation is set to start in 2024. Communication manager Heli Nikula has earlier told the Barents Observer that the construction price is estimated to be €6,5 to €7 billion. When in operation, the plant will deliver electricity at €50/MWh, a price the company says is likely to fall over time. 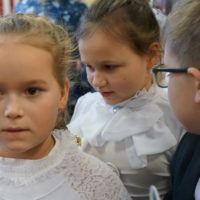 Since the nuclear power plant will deliver electricity to its owners, the project will be profitable throughout the plant’s 60-years planned operation, Fennovoima assures. Fennovoima will sell all electricity it produces at cost-price to its owners in proportion to their shareholdings. The owners of the project are, however, on the move. 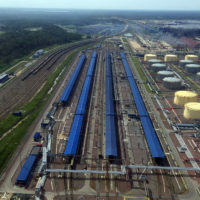 Earlier in January, the regional daily Vasabladet reported that both Helsinki City and Vanda Energy consider to leave Fennovoima. Vanda Energy owns 5% of Fennovoima and 7% of Voimaosakeyhtiö, one of Fennovoima’s largers shareholders. Russia’s National Wealth Fund has promised to invest 150 billion rubles (€2,1 billion) to Fennovoima, but according to Kommersant, only €800 million of the money is so far transferred. Additionally, Rosatom are currently trying to attract more external funding to the construction of the nuclear power plant in Finland. Sovcombank is ready to give a €500 million credit, Kommersant writes. 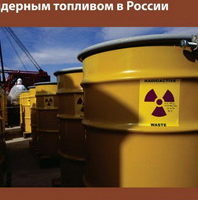 The uranium fuel for the reactor is also to be delivered by Rosatom. In a supplement to the application for construction, Fennovoima says it has chosen to use reprocessed uranium fuel during the first operating years. This is uranium extracted from nuclear fuel earlier removed from a reactor. Today, Russia has one such reprocessing plant, located in Mayak, South Urals. Here, all spent fuel from military submarines and civilian nuclear powered icebreakers on the Kola Peninsula is reprocessed. So are fuel from VVER-440 reactors. Oleg Bodrov warns the Finnish government about this deal and says Finland must study closer how the reprocessing industry in Russia works. «Reprocessing submarine and icebreaker fuel from the Kola Peninsula creates huge amount of nuclear waste. 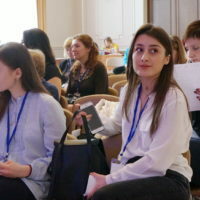 Part of this is liquid and from the Mayak plant, leakages could go to the river system connected with Ob and with the water-flow end up in the Arctic. 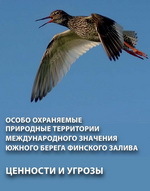 The mouth of Ob river is to the Kara Sea. «Finland’s nuclear power plant construction in Pyhäjoki is not only social and economical a bad idea. It is also environmental risky, in Finland, in Russia and for the Arctic,» Oleg Bodrov says. 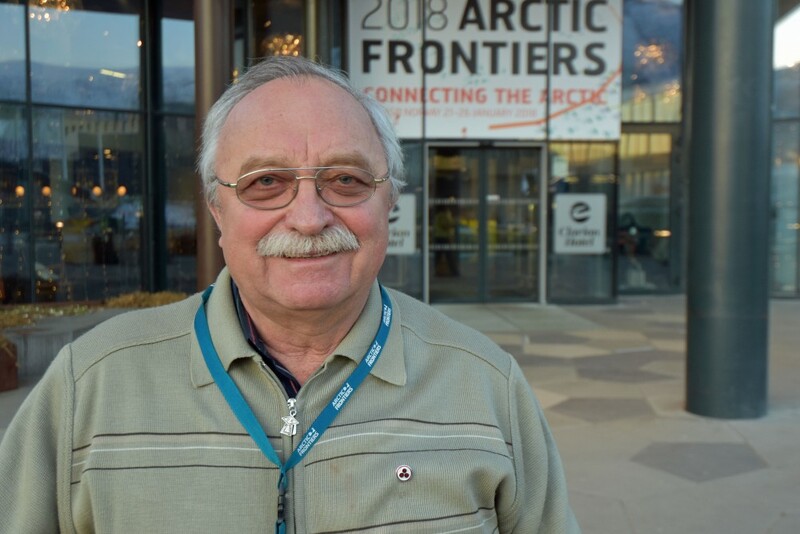 Bodrov’s Russian network is together with Friends of the Earth in Norway and Greenpeace in Finland now working on a project promoting renewable energy cooperation across the borders between Russia and the Nordic countries.